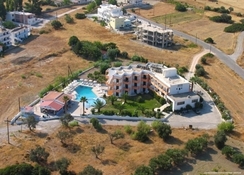 Faliraki is a lively resort with watersports, a large waterpark nearby, scuba diving and an exciting nightlife. There are a couple of small bars nearby and plenty of shops, bars and restaurants in the resort centre. 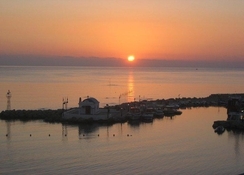 Rhodes has an enviable sun record with up to 300 days a year. The hotel has a swimming pool and a separate children`s pool. Sunbeds and umbrellas are available free of charge around the pool area. The hotel has a breakfast room and a poolside snack bar with satellite TV, and home made dishes and snacks served between 9am and midnight. 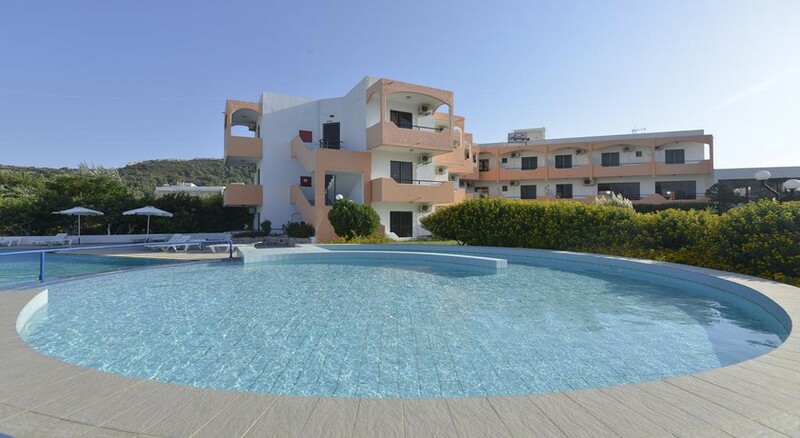 This hotel is ideal for families and couples looking for a simple friendly accommodation in Faliraki with quick and easy access to the beach and surrounding attractions.